For centuries, Jewish values have shaped the moral compass of Western society. This year we will focus on a string of discussions which explore and provide women with an in-depth understanding of the key Jewish values that were so influential in molding our civilization. 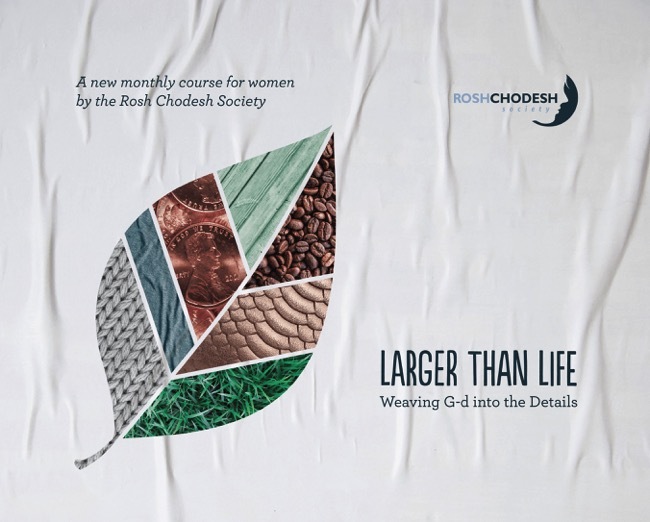 We will focus on areas outside the domain of the synagogue and Jewish ritual and explore what it means to live as a Jew in “the rest of our life,” and how a Jewish woman is expected to interact with the world around her. 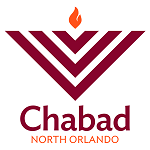 It shines a spotlight on the Torah view of our social and ethical responsibilities. Each lesson of this year's course will contain an applicable, resonant, change-your-daily-life personal takeaway message for every woman who attends. Each lesson is also enhanced with a fun food theme and time to socialize and schmooze with friends new and old! Location will be provided after registration. Events are hosted in homes in the Longwood, Lake Mary, Sanford area.